Re: Local Bead -- frank Post Reply Edit Forum Where am I? Re: Super material super bead. -- lopacki Post Reply Edit Forum Where am I? The sellers were from Northern California, if I remember right. Their story mentioned having to watch out for shotguns defending illicit pot farms in the mountain forests where their jade mine was located. Their material was a bit more boogery-looking than the lovely green in your bead. Re: I remember visiting an exhibit of botryoidal jade at Tucson about 10? years ago -- beadiste Post Reply Edit Forum Where am I? They pushed their rough and beads very hard but the market was not all that impressed. 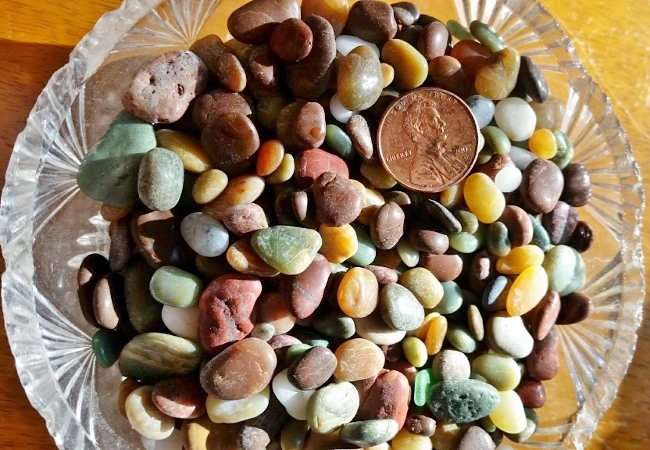 We have so little great rough jade here in the Pacific northwest and it is so dispersed in creeks , rivers and the ocean that the big money people can't monopolize it despite spending fortunes ( literally ) trying to do just that. I love scouring the beach to see what little jades the falling tide reveals and we work hard to keep the big valuable ones where the glacier left them . Our spectacular multi ton ones often stay hidden in the cobbles for years at a time and are often exposed for just one tide cycle after huge storms. The local jade community enjoys viewing them when they are out and hopes they will be here for generations.